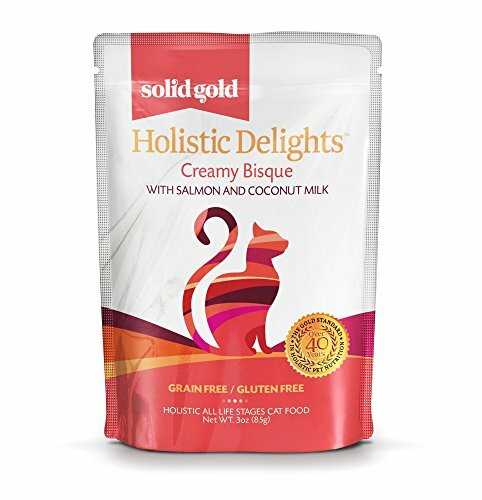 So, What is Holistic Cat Food Exactly? What Makes a High-Quality Holistic Cat Food Worth Buying? 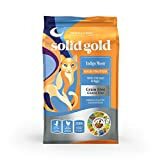 What Are The Best Holistic Cat Food Brands? Why Choose A Holistic Cat Food For Your Kitty? We know that pets are a huge part of our family set-up, and just like you would feed your child the kinds of food they like, and you would avoid the foods which cause them to have symptoms of allergies or upset stomachs, we all would do the same for our furry friends. 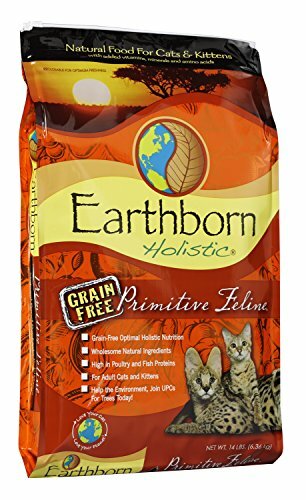 Holistic cat food or any kind of natural cat food will always be better than those awful store bought pet food like the dreaded Friskies cat food which is just sugar and not much else. But what are the best cat food brands? How do you tell what is the healthiest cat food to buy? Is holistic pet food necessary? Do organic cat food brands even exist? Your head spins right? Never fear read on we have the answers to all of this and more. 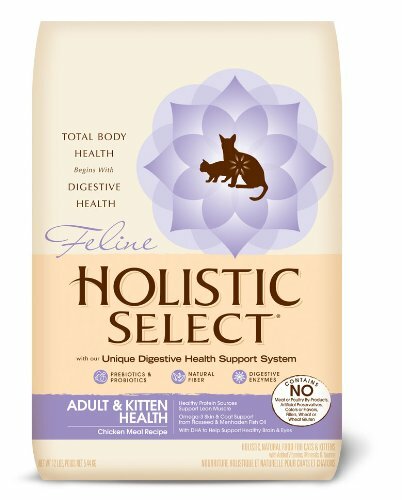 Have you ever heard of holistic cat food? Or tried to determine which is the best holistic cat food for your beloved pet? If you’re like me, you’re probably wondering exactly what it is, and you may even be wondering if you should be incorporating it into your cat’s daily diet. Our best cat food for cats guide is going to answer the questions you have, as well as showing you the things you need to look out for in terms of labeling. Spoiler alert: the danger here is that there is no set licensing regarding what holistic is, so companies are quite free to use it without really having a set definition of what it needs to be. You need to look closely. 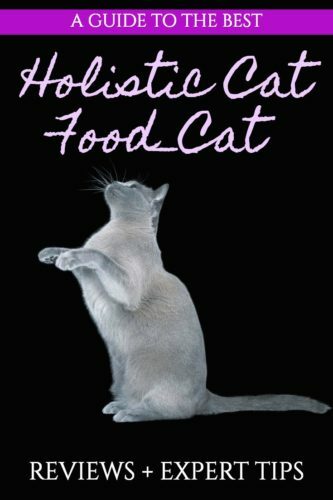 You need to look closely and know exactly what holistic cat food is, and then determine how to read the cat food label. (or you can skip the class and check out the all natural cat food recommendations just below. We took a look at pet food brands, read their ingredients list, and compared the details & prices and made this easy-to-use table to help you review and decide what top rated cat food your precious fur baby will suit best. 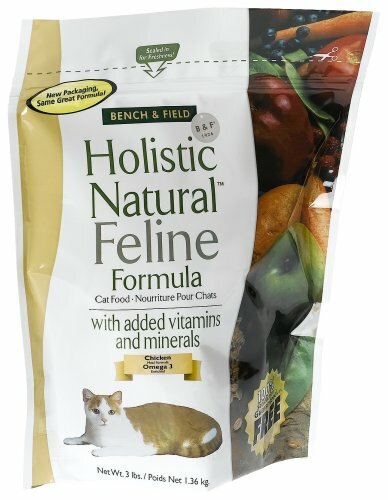 ‘Holistic’ is a difficult word to define completely, but in terms of cat food, holistic means that there is nothing artificial added in, the food is made entirely from natural ingredients, and that everything which is contained within the food is there because it is advantageous to the cat’s health and wellbeing. 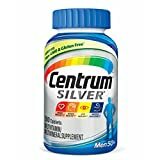 Deciding what is the healthiest cat food can be tricky without adding in your cat’s individual needs or let’s say, a grain free cat food or hunting down the best cat food for sensitive stomachs. There are many reasons why you may decide to incorporate holistic cat food into your furry friend’s diet, but overall health and ensuring that nothing synthetic is floating around their digestive system is the main one. Holistic cat food doesn’t contain any preservatives or anything artificial, and that means that the chances of your cat suffering from allergies or intolerances to anything contained within the food is very, very small indeed. Many cats who do have such conditions find relief with holistic cat food, and it is for this reason that many vets and animal practitioners recommend this type of dietary change. Many cats who do have such conditions find relief with purely holistic cat food, not just a ‘diet cat food’ or those brands that claim to be ‘veterinary recommended’, but are in fact sugar laden. For this reason that many vets and animal practitioners recommend this type of holistic food dietary change. It’s always a good idea to do your research before you decide on a particular pet food brand (or pet product actually) because some are of a higher quality than others. Of course, it comes down to taste for you cat also, so even if you pick the highest quality cat food, how do you know if your cat is going to enjoy it?! Sometimes, you won’t know till you buy it (hello half empty packets in your cupboard). Pet food tip: to start, buy the smallest size packet of dry cat food available, just till you know he/she will like it. There are certain factors that you should look for, and many of these will be evident on the food label in small print. 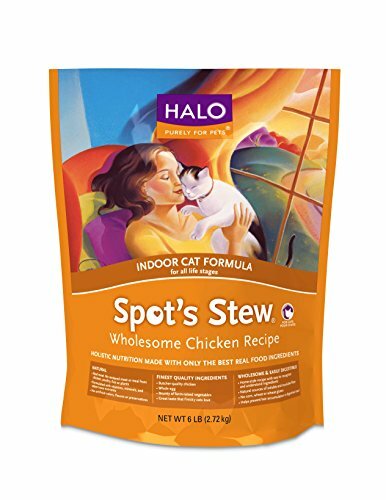 All ingredients are there because they offer a health benefit to your cat, and not to make the taste better – your cat should enjoy it because it tastes so fresh, not becaus eof some flavor enhancer! Of course, big name pet food brands often give you the most confidence in your purchases, and that means doing your market research again. We’re going to go through some of the biggest brands on the market shortly, so this is something to pay attention to. When you look at a food label, never mind a pet food label, the words and contents can be confusing. 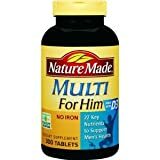 How are you supposed to know what to look for in your all natural per food purcahse? 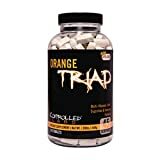 How are you expected to know what is a real organic pet food v’s one that has fancy packing and lables and make it seem oh-so-heathly? Thankfully, there is plenty of guidance out there on what you need to interpret a cat food label. Details like; cat foods (indeed all pet foods) must list the ingredients which are included in the food, and they are given in weight order, so the more weight there is one particular ingredient, the higher up the list it will show. If you know what to look for, you can then pick food which is more healthy and nutritious and is infact a high quality cat food full of natural ingredients, avoiding those which just make claim to being holistic, but which are actually far from it when you delve a little deeper. What Is The Food For? The food has to say that it is specifically for a certain animal, e.g. in this case, cats, and if it has a particular purpose, e.g. holistic. Pet food tip: never feed your cat a god food, and visa versa. There must a be a list of what is in the food, and it is in weight order. You should be aware that anything which is high in moisture (espcially wet cat food) is going to be heavier, so this could include meats like lamb or chicken. That means that dry ingredients are lower down the list, simply because they weigh less, not because there is less content overall. This is a number of essential nutrients included in the food, e.g. protein, fiber, and fat. 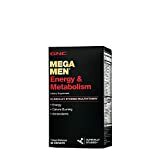 You will find the minimum, and maximum amounts listed here, which will help you find out how nutritious the type of food you’re looking at really is. This tells you how you should give the food to your cat. Seems abvious, but it’s not, all dry cat food brands have a different suggested serving size and many wet cat food brands are the same – its not as simple as giving Miss Kitty the whole container each morning. You can find out here what situation the food is aimed towards, e.g. is it for kittens? This helps you find the right food for your cat. Does the shiny front label say it’s an all natural pet food? Well, i’d check those facts to be sure. If you have any issues with your purchase, this is where you will find the contact details of the company who make it and how you can ask more questions and or to make a complaint. Always buy food for the specific age of your cat, e.g. don’t buy cat food which is intended for kittens, for a full-grown cat. Be careful with what is advertised on the front of the package – Just because a food advertises it is lamb flavored, that doesn’t mean there is a large amount of lamb in it, this is something you will only find out from the label itself. 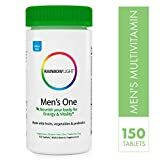 Remember that ingredients are different from nutrients, and these are listed separately. So, in order to find the highest nutritional content, you need to look at this section more than the ingredients themselves. 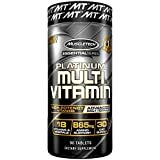 Food labels are only required to show the minimum and maximum amounts which are included in the food, however, they have to show the minimum amount of protein and fat, and the must have the maximum amount of fiber and moisture. Organic cat food and natural cat food are two different things – This is not really governed by any set guidelines, but it’s important to know that ‘organic’ is really referring to how the food is grown, rather than if it is natural or not; natural means there are no artificial ingredients included. This is really important to know! Holistic cat food is jam packed with natural and ‘clean’ ingredients, and that means that you are not giving your cat any ingredients which include pesticides, artificial preservatives or antibiotics. What does this mean exactly? It means that your cat’s overall wellbeing and health will be so much better as a result. We are shown constantly about the advantages of eating organic and natural foods as humans, but it is exactly the same for animals. 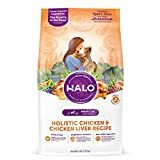 If you choose to feed your cat holistic foods, then you are giving them a natural pet food which will give them the increased health benefits that come with the extra vitamins and minerals in their food. 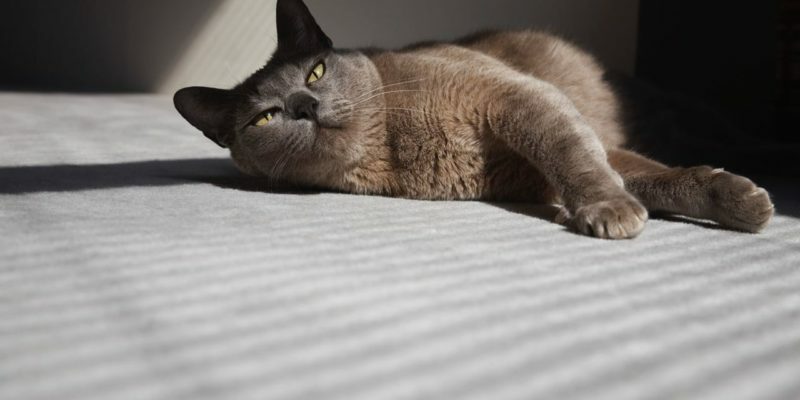 If your cat suffers from allergies or intolerances, holistic cat food can be a good starting point to try and alleviate these symptoms, and allow them to work towards a diet which doesn’t cause pain or discomfort to your furry friend. Again, it’s worth shopping around and being very careful with the brand you choose. Luckily for you, we’re going to review some of the best on the market, so help you make your decision. Healthy cat food as we’ve discovered is a minefield, so many bad choices – but on the flipside, there are many holistic pet products to choose from and below we’ve narrowed down the search for you, and created these holistic cat food reviews to save you time. They include the best cat food options on the market, from top rated cat food brands. 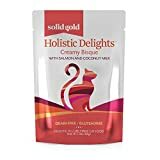 This bag of holistic cat food comes in a 6lb bag, which is large enough to last you a while, but also comes in large sizes if you want to buy in bulk and save on shipping. 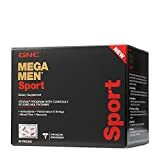 The food is highly regarded amongst professionals and cat owners alike, which gives you confidence, and it is also a big named brand, for a further boost towards making a purchase. 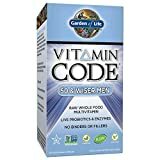 The ingredients include real and whole chicken, as well as whole grains, fruits, and vegetables. There are no by-product meal ingredients and no rendered meat or chicken meal included in the food. The nutrients include omega fatty acids, which give your cat a shiny and healthy coat, and healthy skin while being suitable for all ages of cats. The extra vitamins and minerals mean that your little bundle of furry fun is getting everything they need in their diet, without anything else added in. 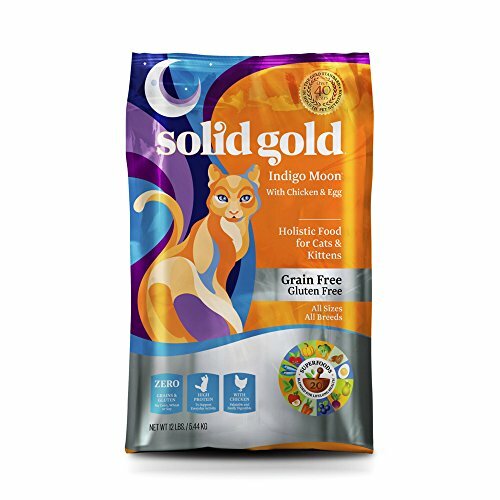 Our second Solid Gold choice is very popular with pet owners, and it is available in two flavors, namely chicken & egg, and quail & pumpkin. 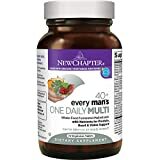 This particular choice boasts the inclusion of superfoods, and it is made with 20 foods which are packed with nutrients, such as cranberries, blueberries, broccoli, pumpkin, and carrots, etc. – this all means your cat is getting exactly what he or she needs, and more. The low price of this particular food makes it ideal for all users. However, it’s worth pointing out that it is only suitable for adult cats, and those which are not extremely active. If your cat fits that bill, however, this is an excellent choice and is infused with monounsaturated fats for skin and a shiny coat. Thanks for noticing, there was an IT glitch, can you see the holistic cat food reviews now?